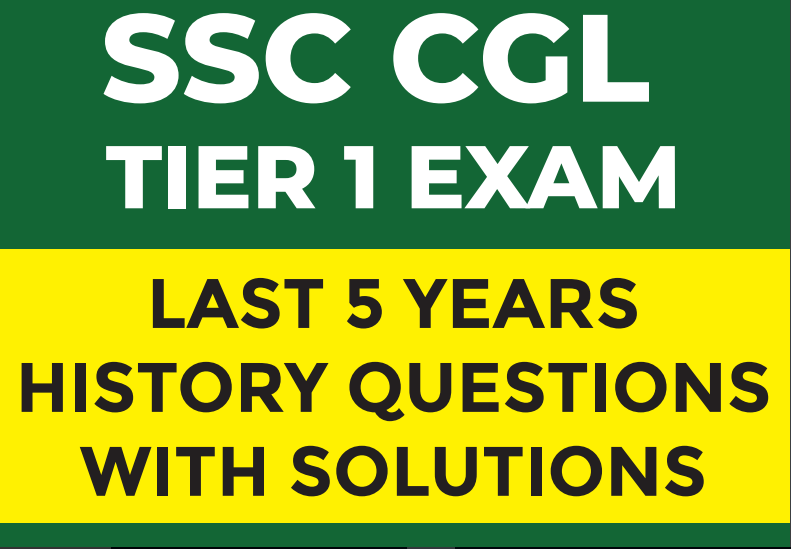 In this post, we are sharing a PDF of "SSSC CGL Tier 1 Previous Years History Questions" for SSC Exams. This e-book has been compiled by Team Oliveboard and forwarded to qmaths for sharing with our followers. 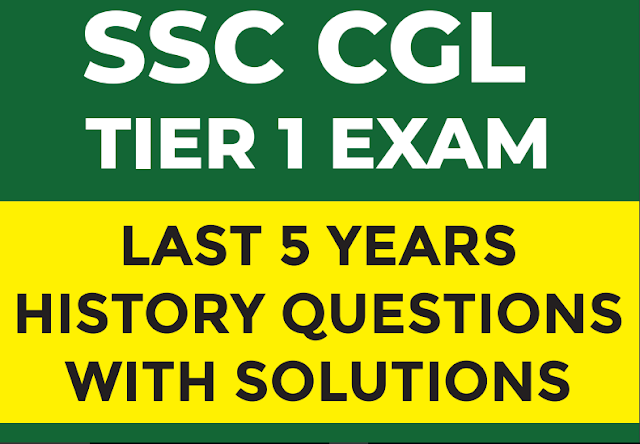 You may download the pdf from the link provided below.